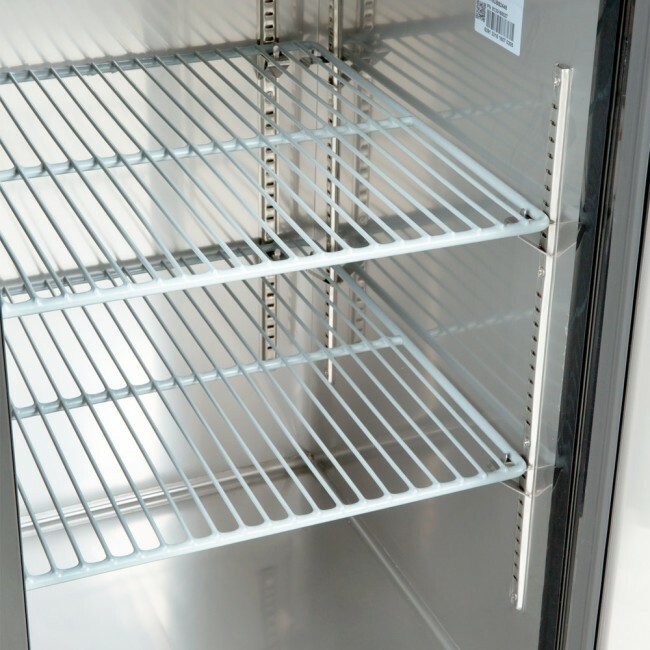 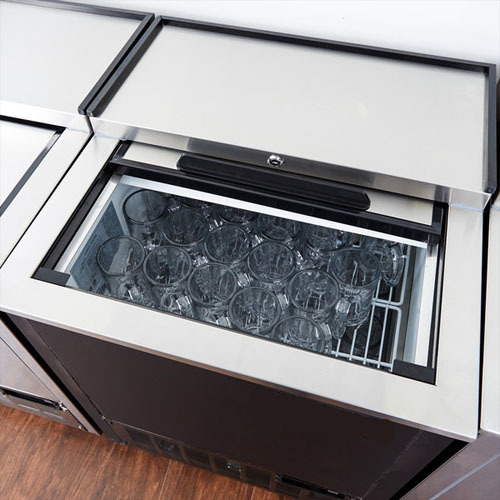 When you’ve got a full house and its incredibly busy you need convenience on your side, with our 72” solid door back bar refrigerator you’ll have that. 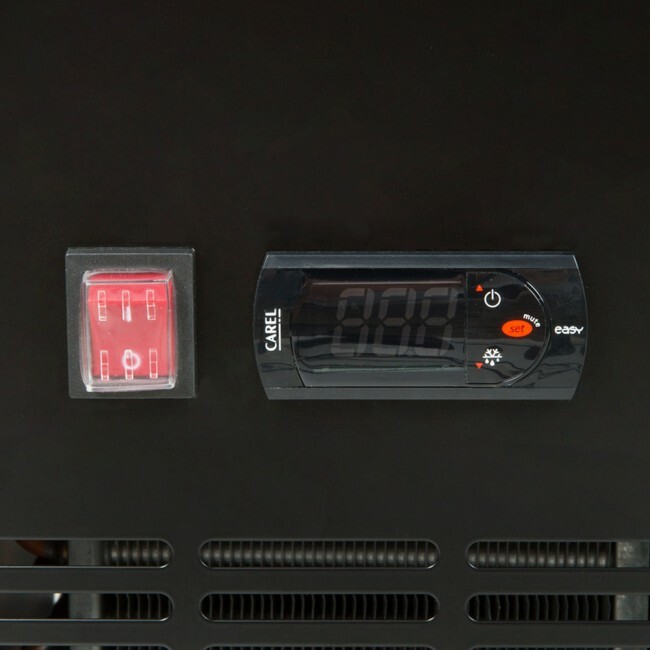 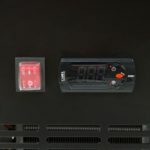 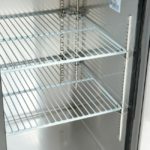 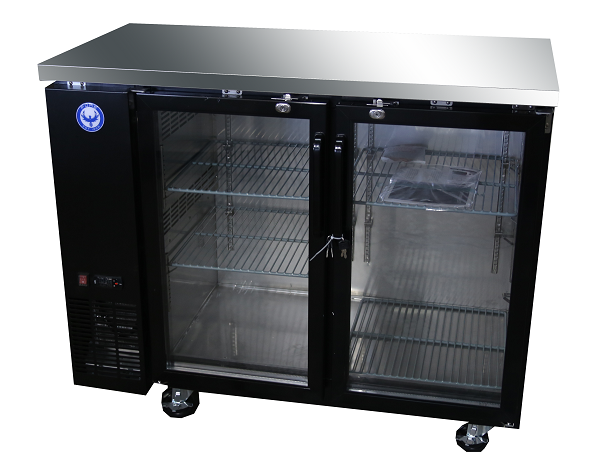 This unit features two doors for quick service and accessibility, adjustable shelves, and LED lighting for better inventory tracking and visibility of your current stock. 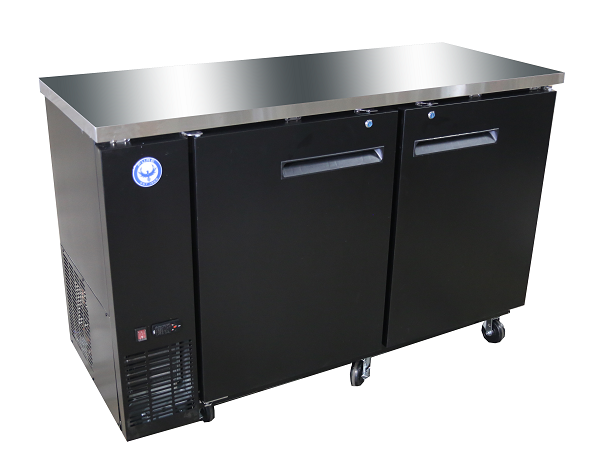 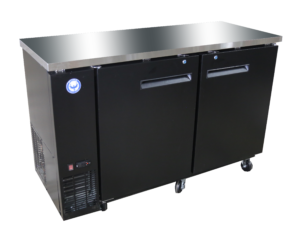 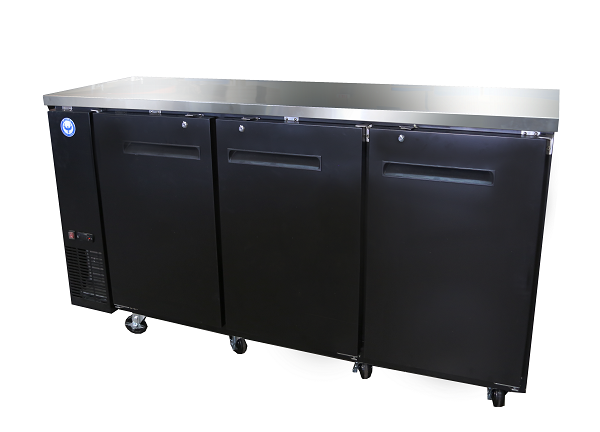 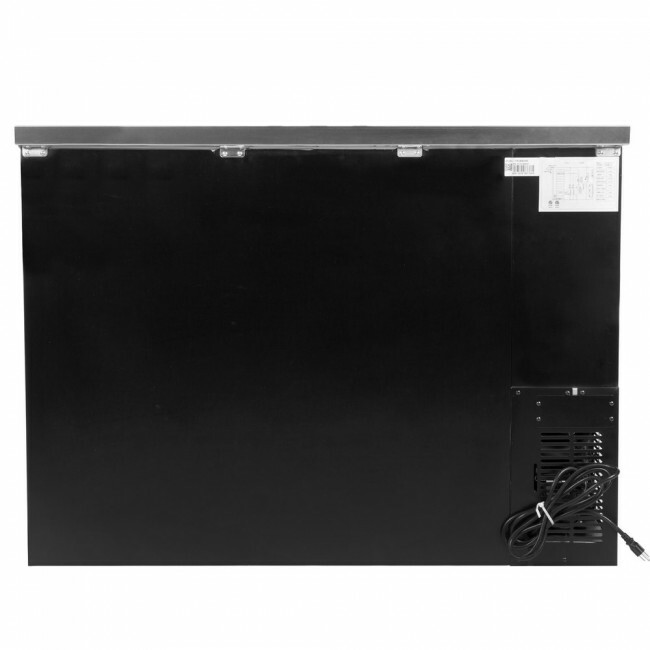 Be the first to review “PBB72F 72″ Narrow Solid Door Back Bar Cooler Stainless Steel Top and LED Lighting” Click here to cancel reply.